It’s easy to feel overwhelmed with life as your responsibilities pile up, your days fly by, and your motivation slowly but surely disappears. You might feel like there’s too much to do and not enough time to do it. Perhaps you feel overwhelmed and, like many people, you start putting off the things you should be doing. Sound familiar? Welcome to the club! 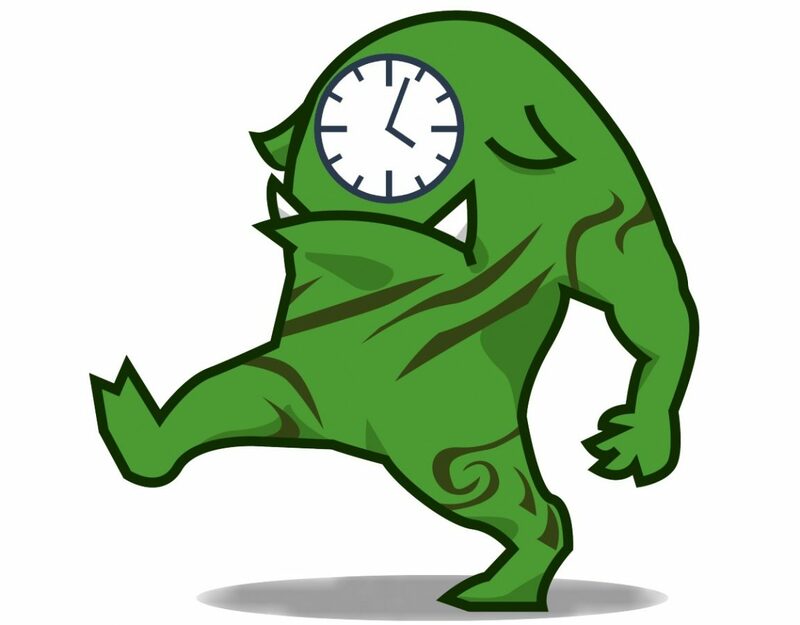 You’re not alone – we all end up battling the procrastination monster at one point or another. How can you win this battle? The Australia Department of Health’s Centre for Clinical Interventions suggests a very helpful approach that involves three steps: What, How, and When. If you’re curious about this approach, here are some of the strategies for fighting procrastination. You can’t win without knowing what you’re up against, so the first step in defeating the procrastination monster is to face it. Make a list: Write down all the things you need to do in a given day, week, or month. You might find it helpful to note each individual task on a separate notecard. Prioritize your tasks: label or categorize them in some way to show priority level. The second step involves the how. Of the three, this one probably depends the most on your personality and how you operate. Know thyself: Identify what distracts you and make a point of resisting. “Worst first”: Do what you’re dreading first and save the best/easiest tasks for last. (Kind of like how we do dessert!) It makes sense to tackle what you don’t want to do while the day is young and your energy levels are high. Keep daily records: At the end of the day, track your accomplishments and set goals and priorities for tomorrow. Find an accountability partner: A lot of times it’s easier to fight the procrastination monster if you have a friend to fight with you. Don’t forget to include occasional rewards for yourself throughout the day to stay motivated. Remember, life shouldn’t be all work! Put everything into a schedule: There’s no sense in making a list and prioritizing if you don’t also have a plan of attack. Time yourself: Allot a certain amount of time for a task and then move on. Racing the clock can actually be fun! Make sure you assign deadlines: If nothing’s ever due, nothing will ever get done, right? So, go out and get things done!